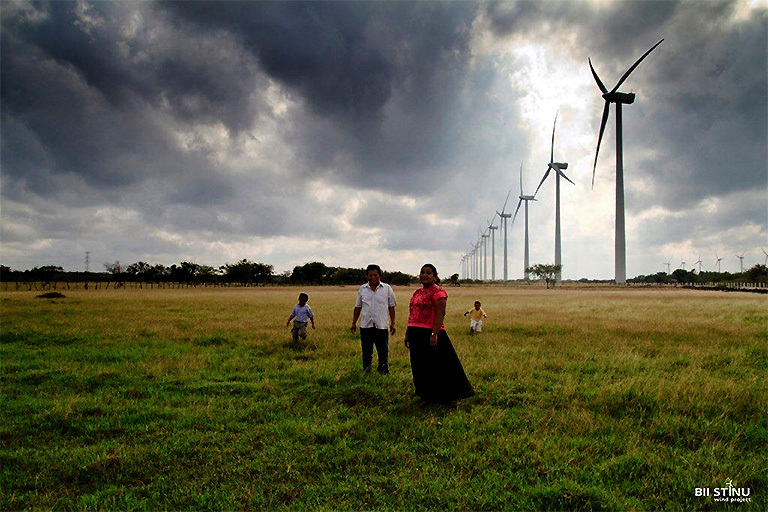 The Bii Stinu Wind Project is EDF Renewables Mexico’s second wind project in Oaxaca, Mexico. 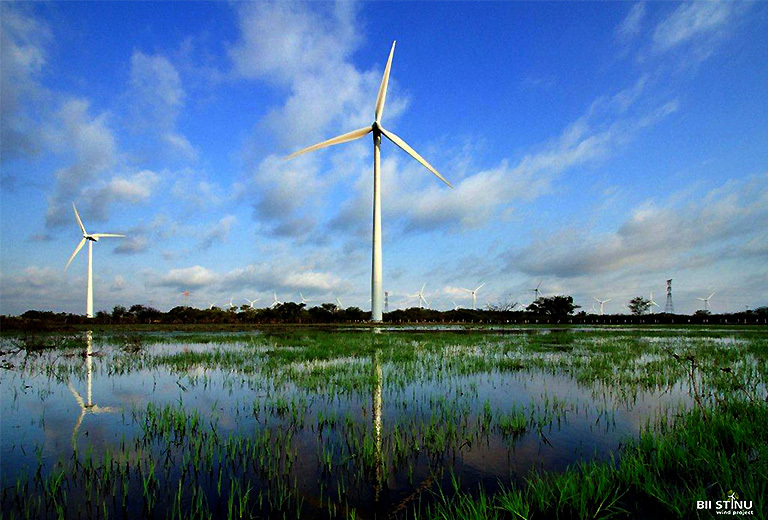 It joins EDF Renewables Mexico’s 67.5 MW La Mata/La Ventosa Wind Project and the 160 MW Santo Domingo Wind Project. 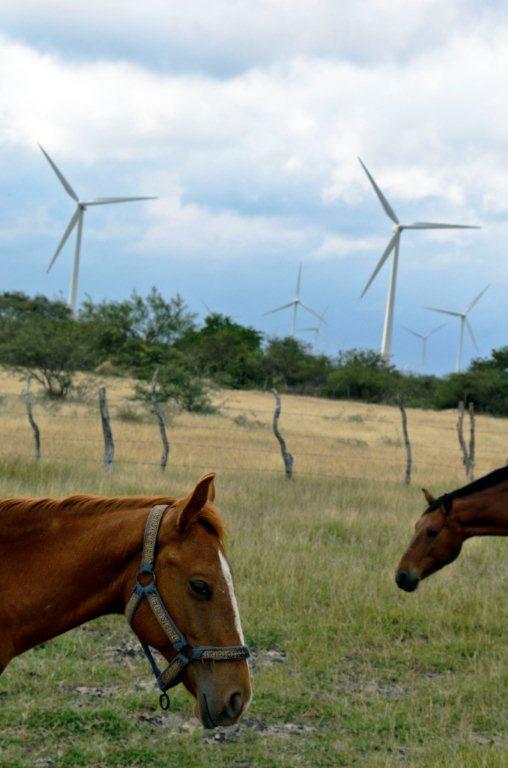 Under commercial arrangements in accordance with Mexican legislation, the electricity produced is used by a broad array of Mexican and international groups within long-term supply agreements. 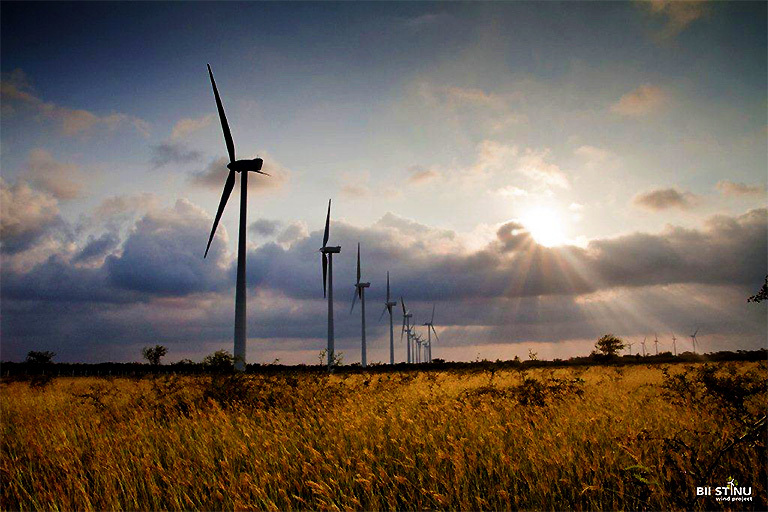 Located in Juchitan of southeast Oaxaca, Bii Stinu is comprised of 82 Gamesa G80 turbines. Power generated from the project will be delivered to various entities of five major private-sector corporations, based on 15-year Power Purchase Agreements.